Pets don’t have to be fluffy or furry. Many people prefer to have scaly best friends instead. But reptiles need very special care and most importantly, you must have a licence before you bring one into your home. 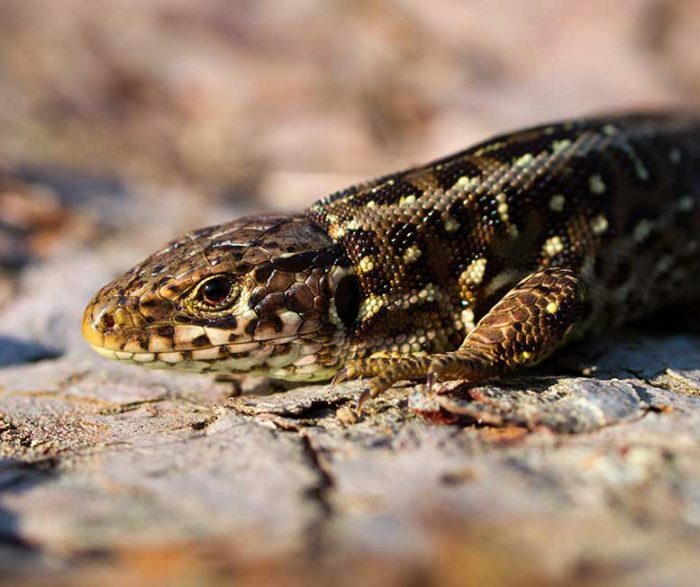 Read on to find out more about the legal implications of owning a reptile. 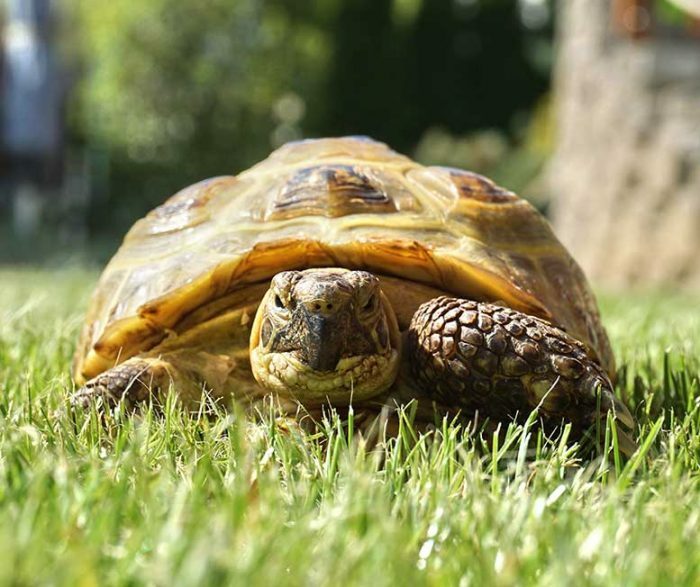 As with any new pet, reptiles need very specific care, including food, water, housing and temperature control. Before bringing a reptile into your family, you could join a reptile group. This will help you learn more information about caring for a reptile. Once you have decided that you would definitely like a scaly friend, you must get a licence from the Office of Environment and Heritage (National Parks and Wildlife Service). RSPCA NSW’s list of frequently asked questions, below, will help you do this. 1. Which species of reptiles can I own? You can keep some native dragons, geckos, lizards, snakes and turtles as pets. However, under NSW law, you may only own native reptiles bred in captivity which have been bought from a licenced breeder or dealer. This helps protect Australia’s reptile species and their ecosystems, as well as keeping you and your pet safe. You can find a full list of native companion reptiles by clicking here. 2. Where can I buy a reptile from? You must buy your reptile from a licenced breeder or dealer. You should also keep a record of your purchase, including the date and place so you can show this was done legally. You can find an up-to-date list of licenced pet shops in NSW by clicking here. 3. Can I adopt a reptile from the wild? No. It is illegal to take a reptile from the wild, as this can cause local extinctions. It is also illegal to release a reptile into the wild, as your pet may starve, or upset the local ecosystem. 4. How old do I have to be to apply for a licence? You must be aged at least 16 years old. If you are 15 years old or younger, a parent or guardian will need to apply for you. 5. Is there more than one type of licence? Yes. Native companion reptiles are classified as R1, R2, R3, R4 and R5. The type of licence you will need will depend on the type and number of reptiles you would like. If you’d like to keep a venomous reptile, you will have to show that you have the necessary experience and training to do so safely. 6. How do I get a licence? You can phone the NSW Government Licensing Service on 13 77 88, apply online by clicking here, or apply through the Office of Environment and Heritage webpage. 7. How much does a licence cost? Licences cost $50 for one reptile and last for five years. If you would like to own more than one reptile, licences costs $63 per class for two years and $143 per class for years. If you are a pensioner, you can receive a discount. 8. How can I cancel, change or renew my licence? You can cancel, change or renew your licence by clicking here. 9. Are there any conditions associated with my licence? Yes. 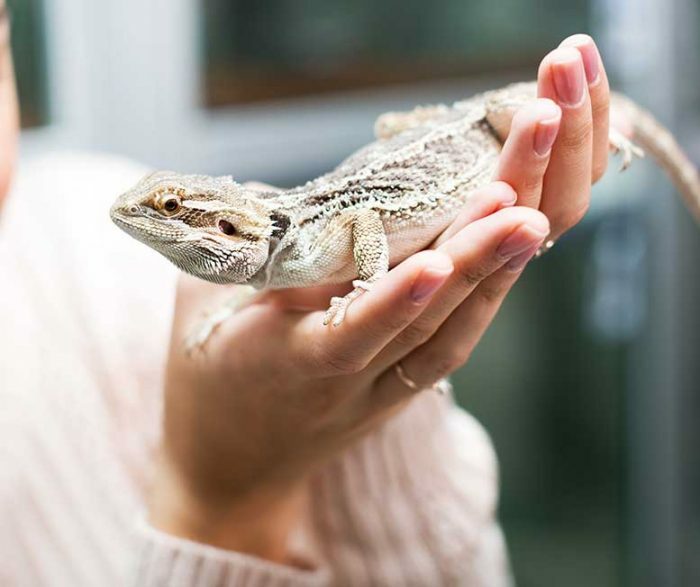 Under the conditions of the licence, you must comply with the Code of Practice for the Private Keeping of Reptiles, which you can find by clicking here. If you have a snake, you must comply with the Hygiene Protocol for the Control of Disease in Captive Snakes, which you can find by clicking here. These documents provide standards for your reptile’s heating, lighting and cage furniture.